From upgraded window installations, to blow-in insulation efficiency, to the latest-in in roof plating technology, L&L Home Services has the right programs in place to bring the home you love into a new level of efficiency and comfort. L&L is excited to announce new exclusive distributorship with RoofGuard. 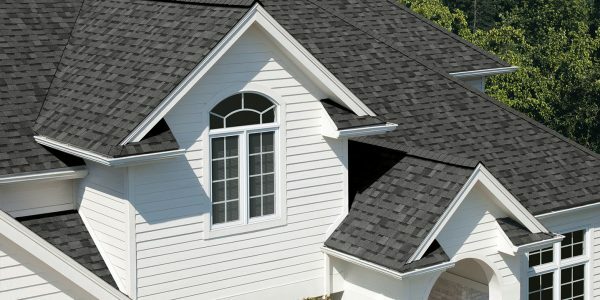 Call us today to talk about how we can add seven years of life to your roof, today! 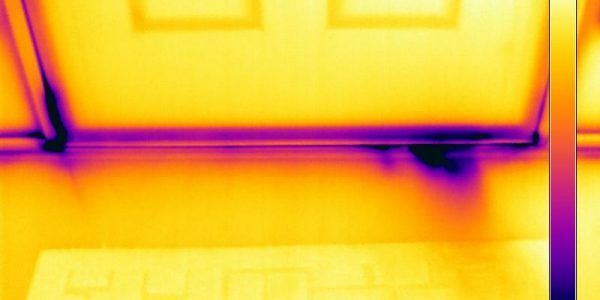 Using infrared technology L & L Home Solutions can locate not only areas of homes that are missing insulation like shown in the previous email, but we can also locate infiltrations as shown in this image. The dark areas show where there is cold air infiltrating the home. 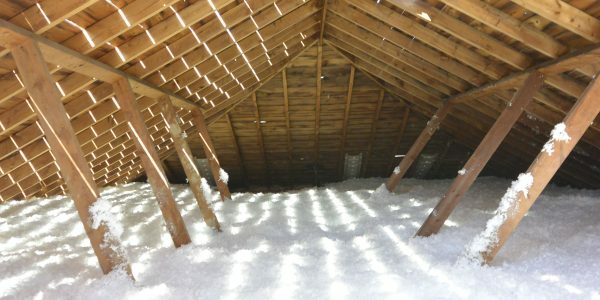 Using the most environmentally-friendly and advanced insulation materials available, L&L Home Services can bring any space the material it needs to become a comfortable, protected and livable area.